New Jersey is an active state for betting all year long. 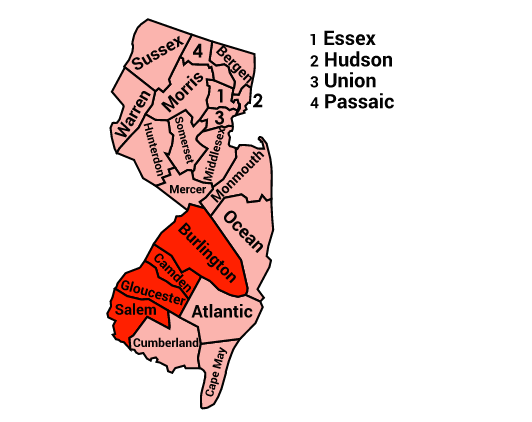 Both New York NFL teams play in the Garden State. In May 2018, the US Supreme Court paved the way for legalization of sports betting nationwide with New Jersey the first state since that decision to fully capitalize both via land-based establishments and online. In fact, it can be argued that NJ now has a more lucrative sports wagering model than Nevada with registrations permitted from one's own home as opposed to the casino itself (i.e. Nevada).